After reviewing the science, questions, and rigor of ByDesign, I see how students can see God behind it all. 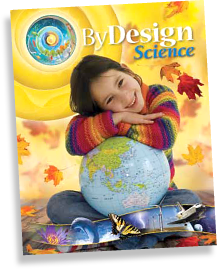 ByDesign Science Lead Teacher Training took place in Ontario, California on February 13–14, 2012. Attendees were provided an overview of the program, including an introduction to inquiry learning, a presentation on the Adventist worldview applied to science, and an opportunity to participate in hands-on inquiry activities. The video clips on this page capture the essence of this training.